Cerakote is a Polymer-Ceramic Composite coating that can be applied to metals, plastics, polymers and wood. The unique formulation used for Cerakote ceramic coating enhances a number of physical performance properties including abrasion/wear resistance, corrosion resistance, chemical resistance, impact strength, and hardness. Each of these properties is rigorously tested to guarantee that Cerakote products remain at the forefront of the ceramic coatings market. Cerakote ceramic coatings utilize state-of-the-art technology to out-perform any competitive coating in both labratory settings and real world applications. 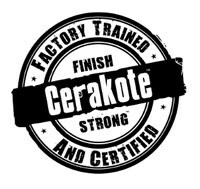 Cerakote can also be applied to engine components, ex. Mufflers, headers, exhaust pipes etc. We have a special Hi-temp Cerakote we use for these applications, that does not change colors or fade with extreme heat. HPA has been combined with the SHARE act. As of 09/13/17 the act has passed the house committee, now it moves to the US House of Representatives. If it were to pass then, demand and prices will go thru the roof! Supply will not be able to keep up. Do NOT wait to see if this passes to buy, you will regret it! AS OF 10/03/17 THE SHARE ACT HAS BEEN SHELVED INDEFINETLY, AT THIS TIME IT IS NOT EVEN SCHEDULED TO BE LOOKED AT IN THE US HOUSE. Do you guys do gunsmithing? No. We are not a gunsmith, but we can do some stuff that is easy. We will take in any gunsmithing needs you have but any major gunsmithing we outsource to a professional Gunsmith. As far as the threading of barrels for silencers, we highly recommend the same Gunsmith, Stern Custom Gunsmithing in Bruce, SD. If you would like to drop off and pick up your firearms at our shop, we will deliver and pick up from the gunsmith for no extra cost. Yes. Silencers are 100% legal as long as you go thru the correct process to acquire them. They can NOT be bought from a civilian without going thru a NFA dealer. 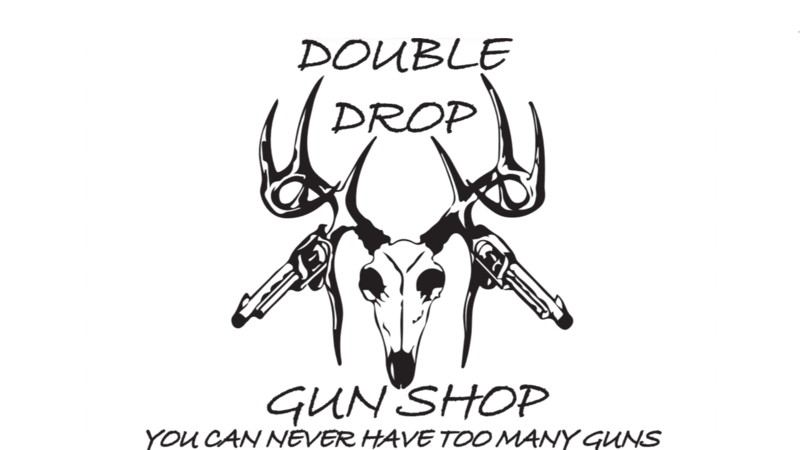 I am NOT from South Dakota, is it legal for me to purchase a handgun or silencer from Double Drop Gun Shop? Yes, however by law I am required to ship the handgun or silencer to a dealer closest to you in your state to finish the paperwork. How often do I need to clean my Silencer? The smaller the caliber, the dirtier it burns. 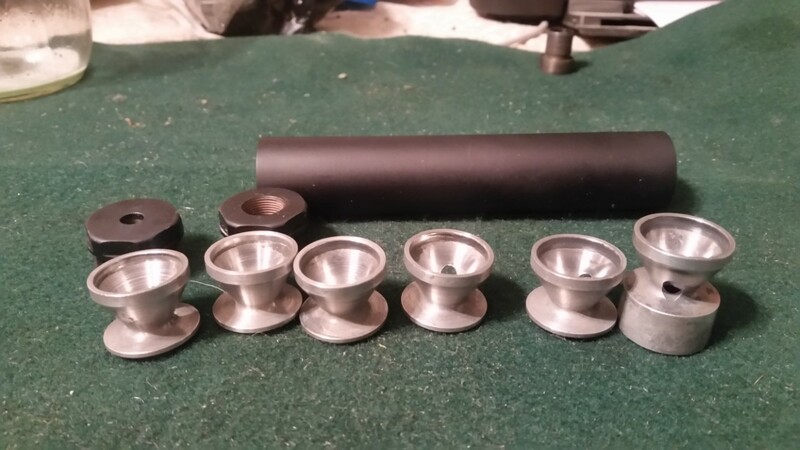 If your shooting rimfire thru your silencer, I would recommend cleaning after every outing. Large bore calibers, I would recommend to clean every 200-300 rounds. 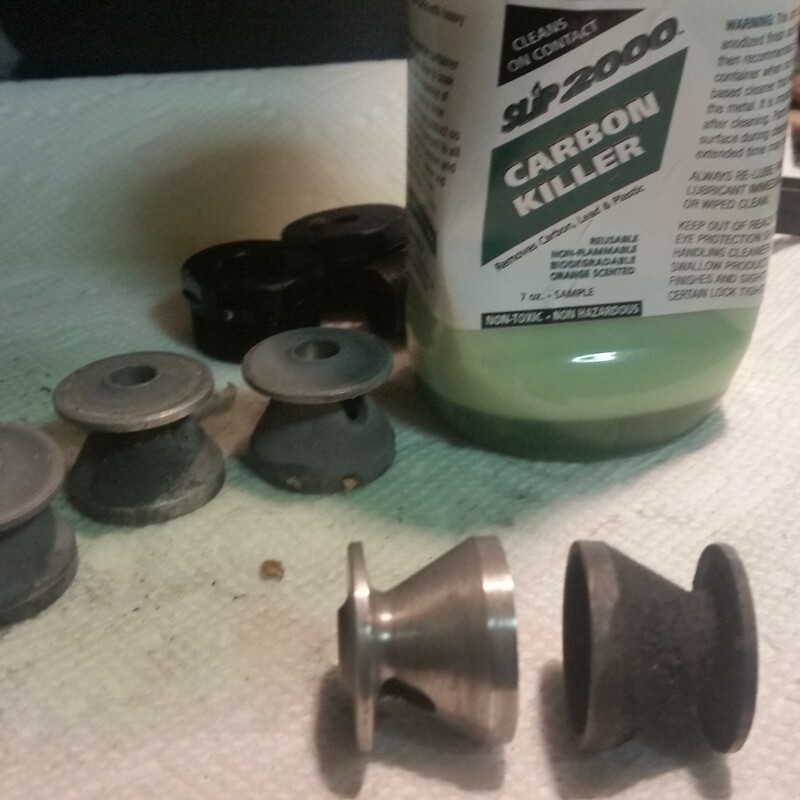 That being said, a silencer is just like your firearm, it can always use a good cleaning.